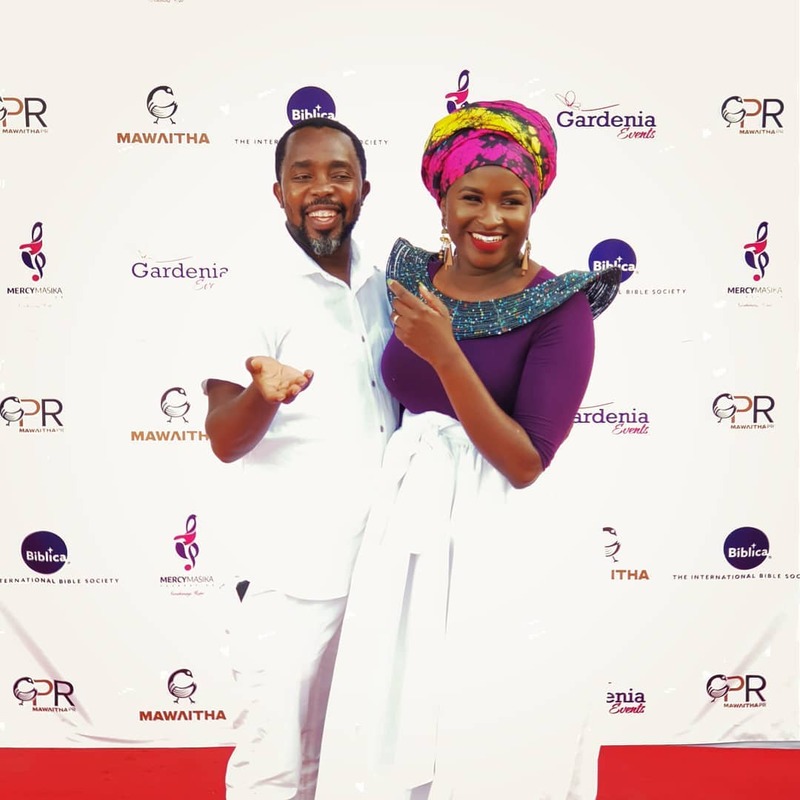 Kenyan gospel singer Mercy Masika Muguro and husband David Muguro have launched a book club christened with the creative name of Mercy Masika Book Club. 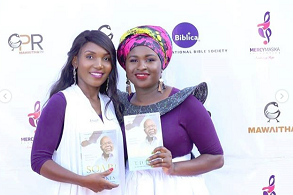 The ‘Mwema’ singer posted about this new journey saying that books are wealth and a treasure. Today marked the launch of our book club, we are thanking God and everyone that availed their time and resources. It’s time to read for knowledge the power we have. Knowledge gives you power to influence, earn, innovate, inspire invent. 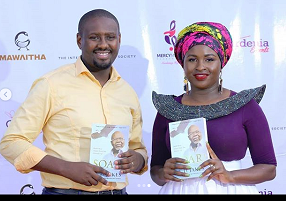 The invite-only event was graced by books lovers including media personalities Gospel TV host Antony Ndiema and Dan Mwangi of NTV. 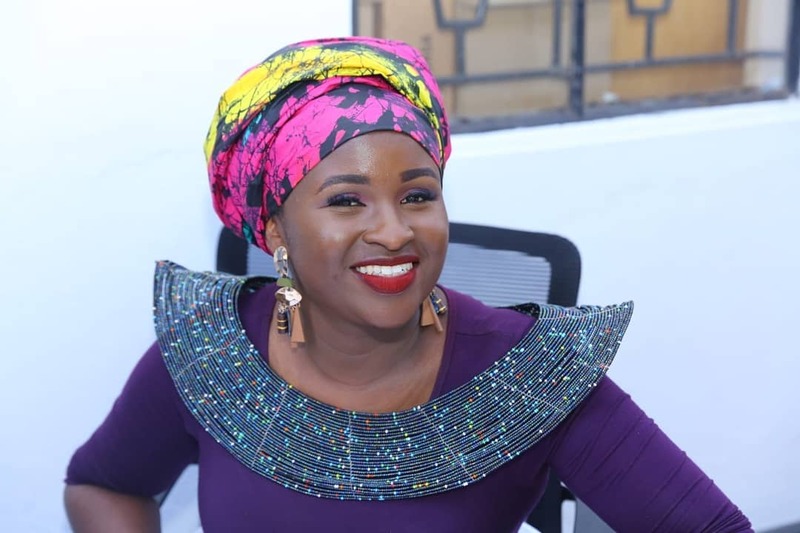 Relationships are built by love and discipline, time and sacrifice if ever you get an opportunity to make friends please do and take time patiently because one day that friend may save your day.